Why are so many executives leaving RIM? | BlackBerry Blast! BlackBerry Blast! 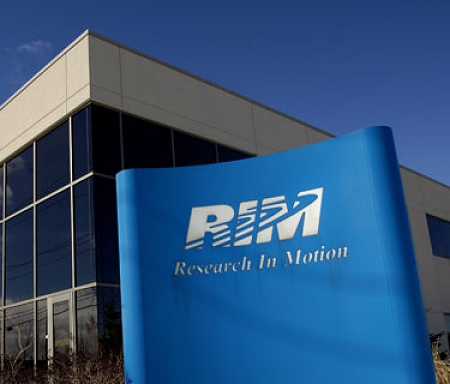 > News > Why are so many executives leaving RIM? Why are so many executives leaving RIM? RIM recently reported disappointing Q4 results and it seems like an exodus of executives is under way. On the day RIM reported their results it was announced that co-founder Jim Balsillie and Cheif Technology Officer David Yach both left the company. Since then, the Wall Street Journal has reported that Alistair Mitchell, RIM's vice president of the BlackBerry Messenger has left. A company spokesman also confirmed that senior vice president Alan Brenner will be "leaving the company after a transition period." Is new CEO Thorsten Heins simply cleaning house, or are the executives leaving because they see the writing on the wall. Either way, this could be a good thing. RIM was caught flat-footed when Apple and Google both pushed such advanced smartphones so quickly. Perhaps new blood is required to get RIM up to speed. RIM is facing an uphill battle as they try to stay relevant, and the people who got them in the ditch are probably not the people who can dig them back out. That said, it's always difficult to have so many changes happening at the same time. If RIM is still around in its current state two years from now it will be a miracle. They seem ripe for a takeover, or a dramatic shift in the kind of company they are. How long will RIM continue to make hardware? They seemed destined to go the route of licensing deals instead of continuing to make their own hardware. The downside is all those people who love their tactile keyboards will be left in the cold. What do you think? Is the exodus of RIM executives a good thing?